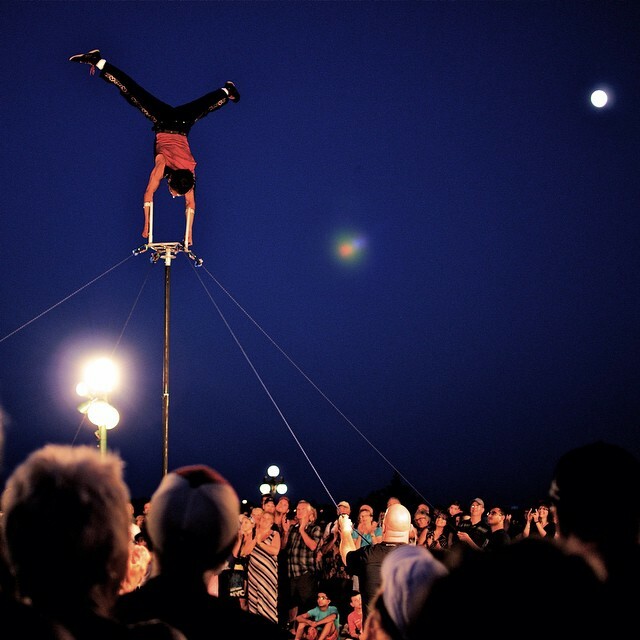 Interactive, high skilled, circus performance at it's best! Pancho is a highly flexible and creative artist adaptable to different projects. A clown at heart, he loves to move, to dance and is an explosive acrobat! He enjoys new challenges and working under direction. All his skills can be adapted for corporate/gala events, family festivities, street theatre festivals or animation/walkabout/meet and greet. Pancho has a wealth of experience performing solo and in a group environment. One of his his most popular works has been an award winning interactive, high-skilled, comedy performance 'Pancho Libre -The Mexican' which has been performed in over 10 countries around the globe.